RNZ Pacific has obtained documents that detail the run-up to the military coup in Fiji in 2006. 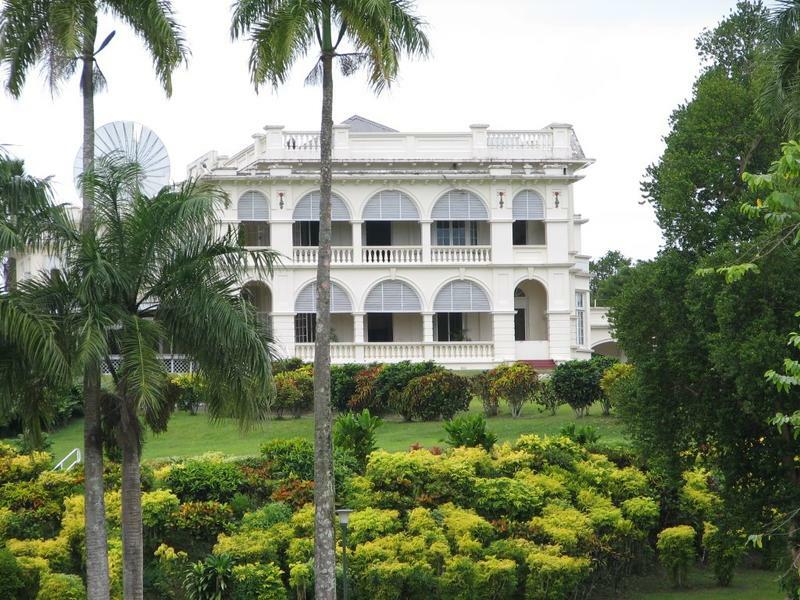 Then Commodore Frank Bainimarama seized power. 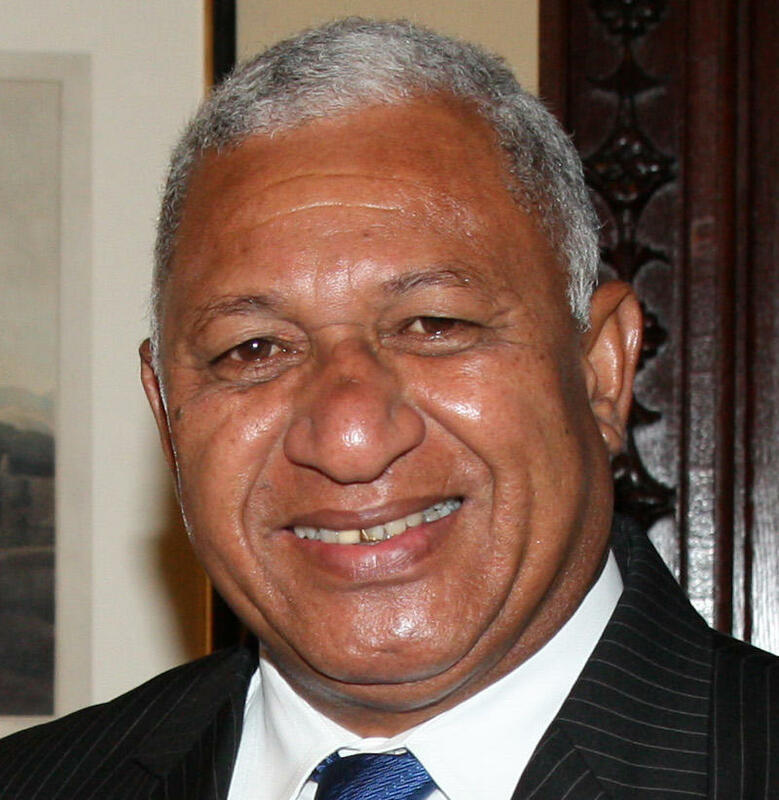 Now Prime Minister, his Fiji First party is favored to win Fiji’s second post-coup election next month. The leader of a South Korean doomsday cult is being held by police, who say she’s holding 400 of her followers as slaves in Fiji. The long running division in the Melanesian Spearhead Group has erupted into public. 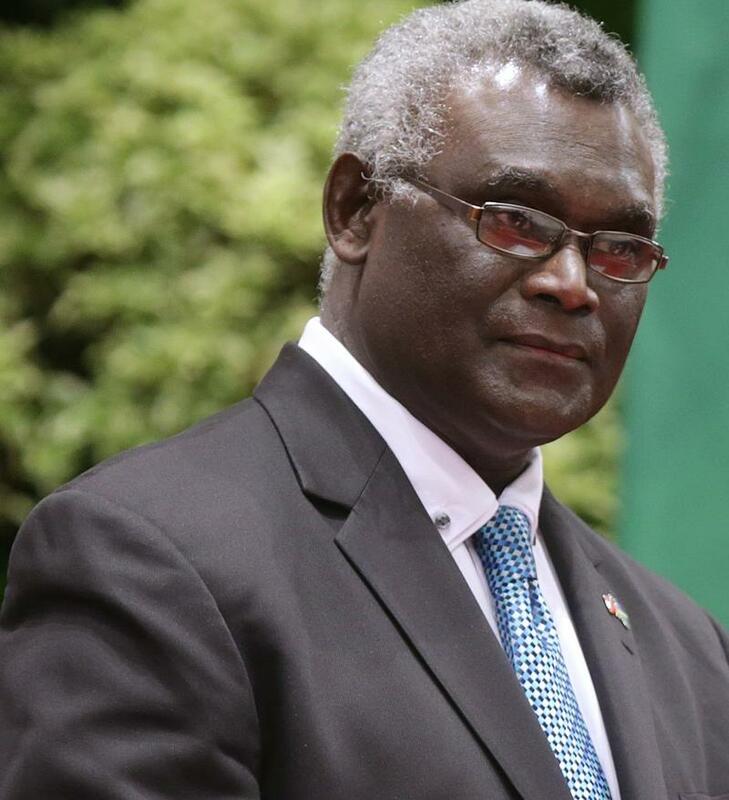 Senior officials in the Solomon Islands and Fiji have attacked each other over the issue of West Papua. We have details from Neal Conan in today’s Pacific New Minute. In Fiji, an opposition member of parliament has been questioned by police on allegations of sedition. 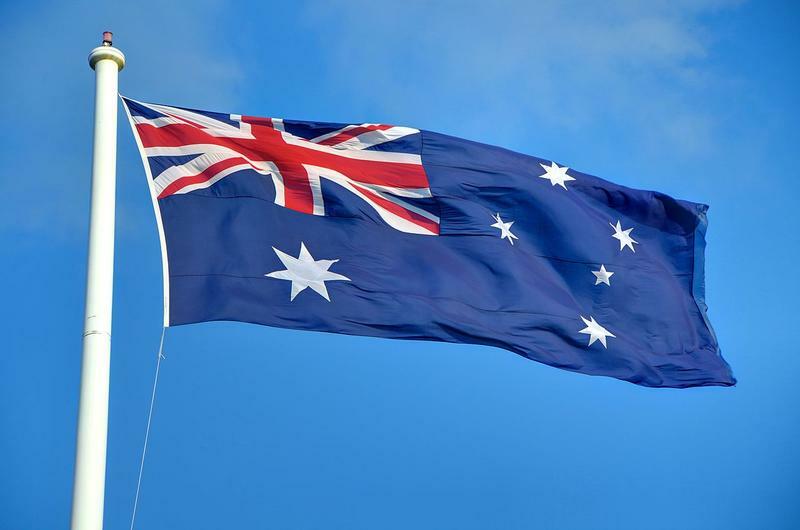 Critics accuse the government of using the charge to suppress dissent. We have more from Neal Conan in today’s Pacific News Minute. 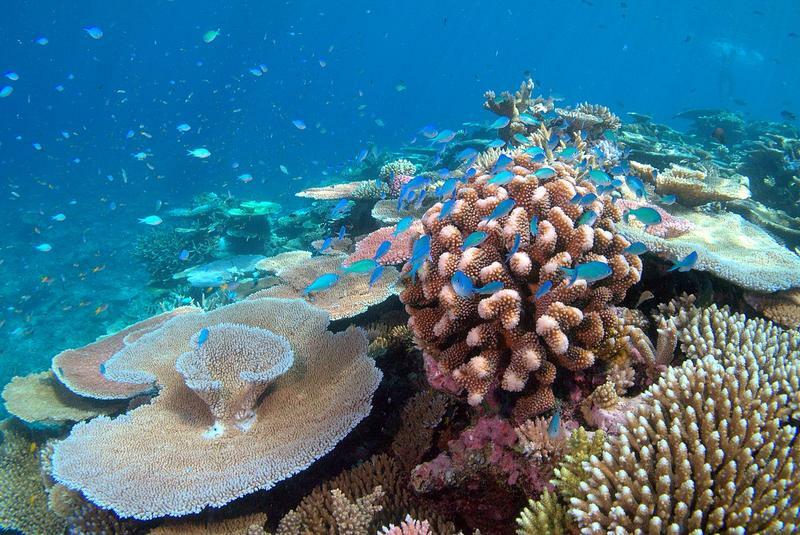 A move to protect coral reefs in the Pacific is sparking some controversy because of the impact it’s having on local jobs. The government of Fiji banned the export of live corals a week ago—but there’s still some confusion about the policy. HPR’s Bill Dorman has more in today’s Asia Minute. 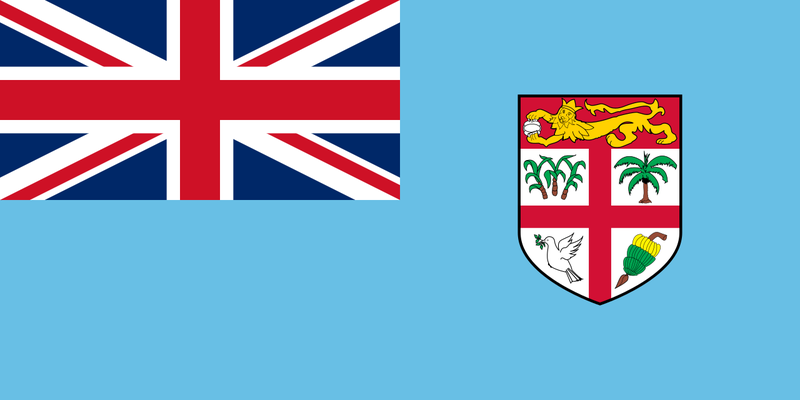 Fiji gained independence from British colonial rule nearly 50 years ago, this month. 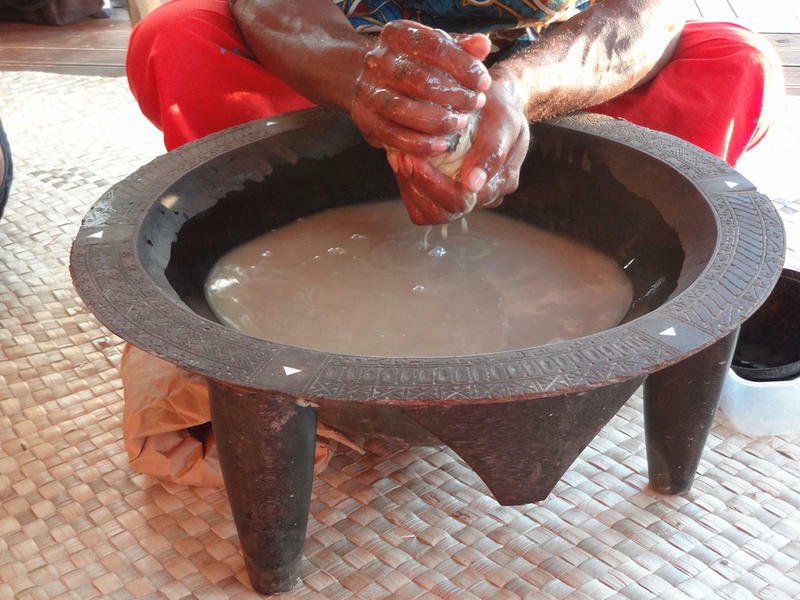 For Fijians in the South Pacific and around the world, this is a day for celebration. Here in Hawai’i, celebration means partaking in the Fijian drink of choice. HPR’s Ku’uwehi Hiraishi has this story. 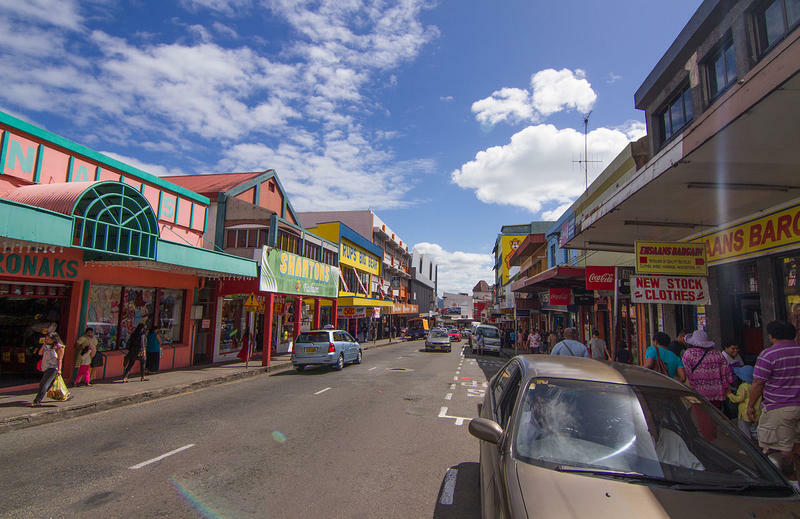 A much delayed sedition trial has concluded in Fiji, with 14 of 16 defendants sentenced to as much as three years in jail. The defendants tried to establish a breakaway Christian state. We have more from Neal Conan in today's Pacific News Minute. 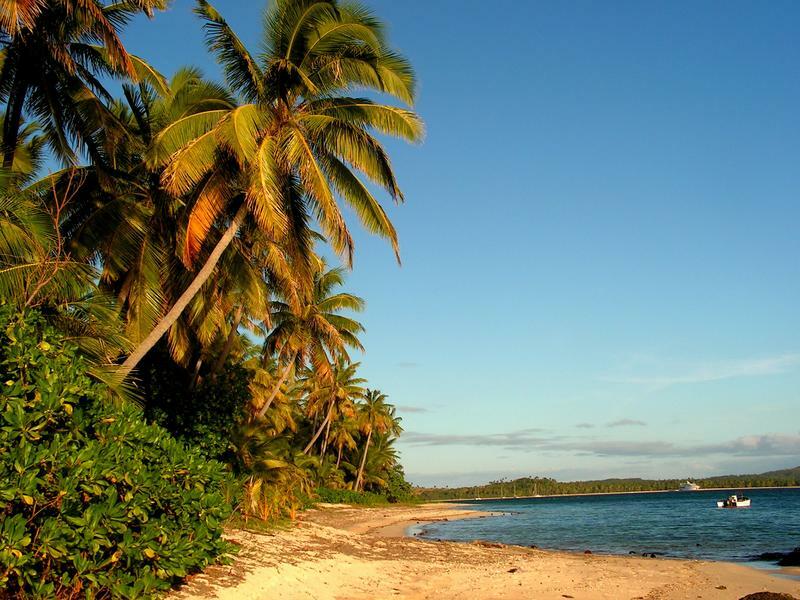 The annual summit of the Pacific Islands Forum takes place this week in Samoa, but, as we hear from Neal Conan in today’s Pacific News Minute, some leaders will not attend, while other governments will send caretakers. 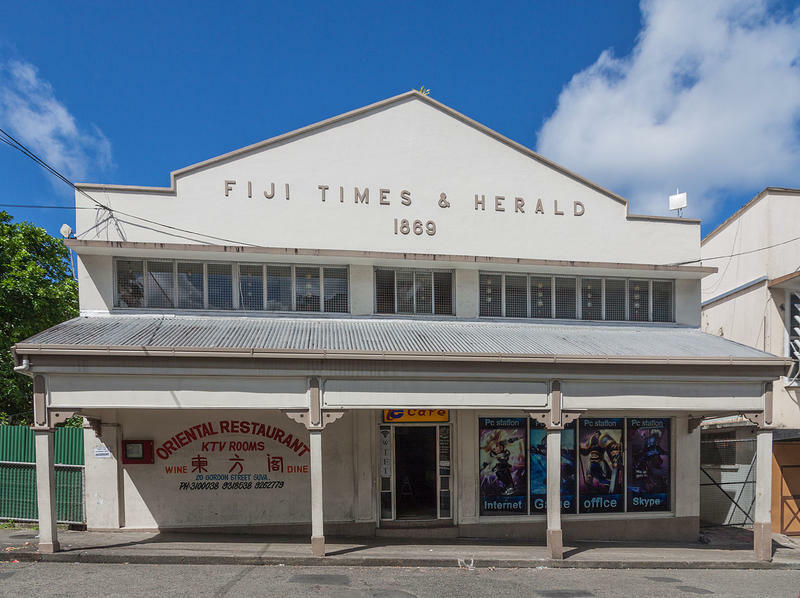 Last April, the publisher and three staff members of the Fiji Times were charged with inciting communal antagonism over an anti-Muslim article. Now the Director of Public Prosecutions is considering whether to upgrade the charges, to sedition. More from Neal Conan in the Pacific News Minute. 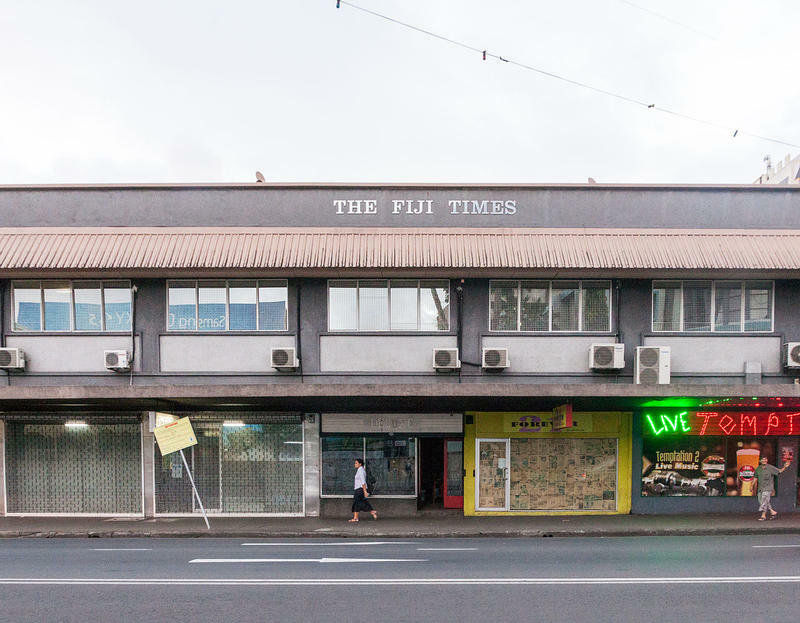 Last week, a teenager’s death in custody became the latest incident in a long series of case of alleged police brutality in Fiji. 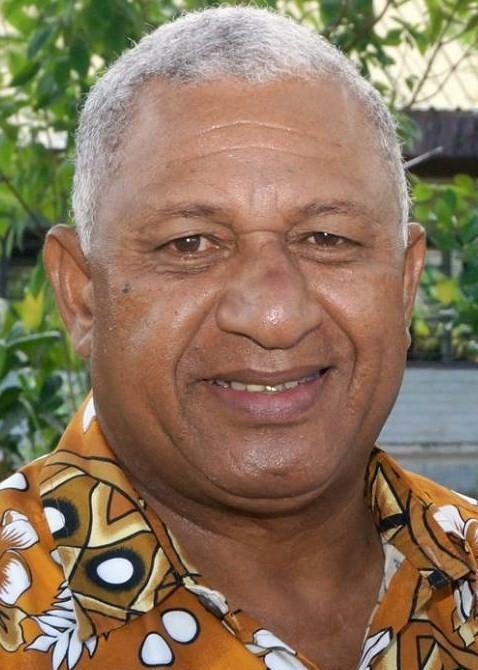 Last October, Prime Minister Frank Bainimarama admitted that torture was a problem but said that the issue is being addressed. Details from Neal Conan in today’s Pacific News Minute. Twenty Russian soldiers landed in Fiji earlier today to help with the transfer of a large shipment of weapons. 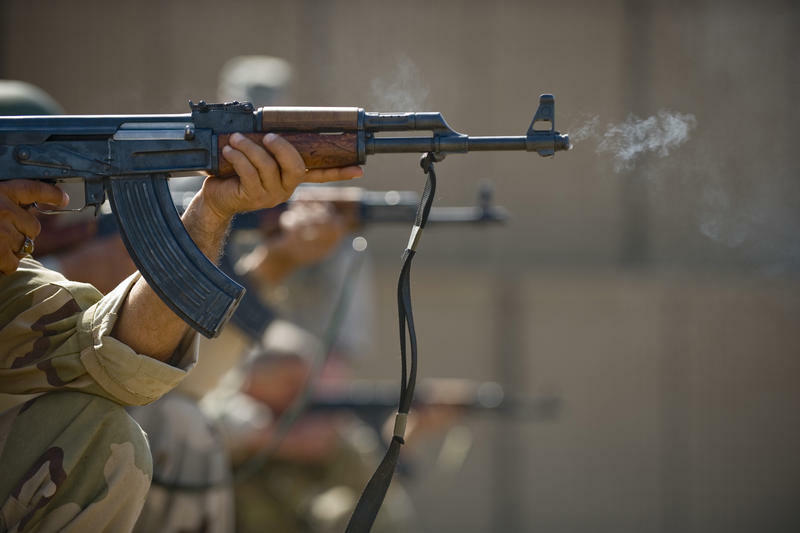 Both Moscow and Suva say the arms are intended to upgrade Fiji's battalion of peacekeepers, based on the Golan Heights in Syria, but, as we hear from Neal Conan in the Pacific News Minute, opposition leaders in Fiji worry that they might also be used to suppress dissent. Allegations of torture by police in Fiji are raising new questions about human rights and the government's commitment to democracy. After the country's attorney general ordered a parliamentary investigation into the case halted, an opposition MP charged that the government is still operating like a dictatorship. Details from Neal Conan, in the Pacific News Minute.